There are growing question marks over the timing of BPS payments in Wales and Scotland, while in England there is frustration over agri-environment payments and the ’failure’ of the new Countryside Stewardship Scheme. As crunch time approaches for the implementation of the new Common Agricultural Policy (CAP), huge uncertainty remains about the timing and nature of payments across the UK. The Welsh Government is facing the prospect of a second legal challenge to its Basic Payment Scheme (BPS) system. A group of about 50 predominantly lowland farmers acting under the banner ‘Farmers for Regional Payments’ want the Government to abandon the current flat rate system announced in July or to compensate farmers disadvantaged by it. The farmers insist they do not want to ‘divide’ Welsh farmers or delay payments and would prefer to agree a solution with the Welsh Government without going to court, Adam Finch of legal firm Harrison Clark Rickerbys, representing the farmers, said. But he said they would be prepared to pursue a court order to declare the current system ‘illegal and unfair’ if they thought it was justified. The Welsh Government has restated its intention to deliver part payments worth around 80 per cent December but a legal challenge, if it goes ahead, could add further turmoil to an already troubled process. There is also unrest over the timing of BPS payments in Scotland. 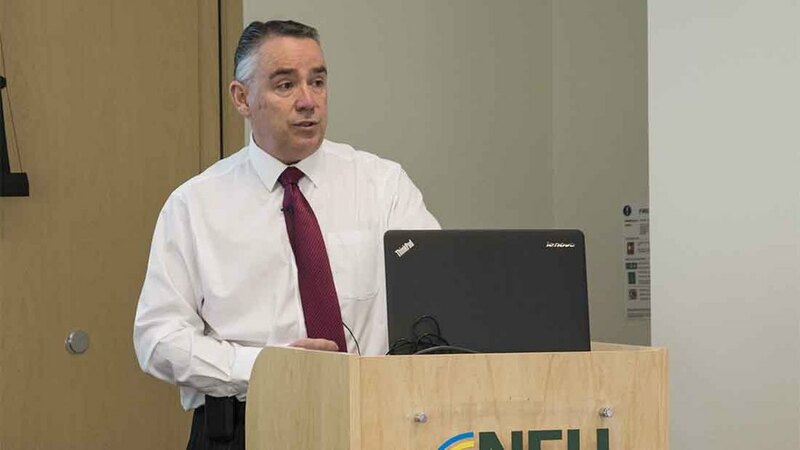 NFU Scotland president Allan Bowie has urged Rural Secretary Richard Lochhead to ‘come clean’ on when farmers will receive their payments and what they will be worth. NFUS has written to the agricultural supply trade urging it to make its members aware of the impending cash flow concerns for Scottish farms. Mr Bowie said: “At NFU Scotland, we do not believe there is any likelihood of ScottishGovernment delivering the new CAP basic payment in December. "We have asked Cabinet Secretary Richard Lochhead to come clean and, with a degree of urgency, let farm businesses know what the value of their support payments will be, and when they can reasonably expect those payments to arrive in their accounts. "We have also called for Scottish Government to use European flexibility and consider making part payment later this year." “Those who supply all sorts of agricultural inputs, machinery and services will know the importance to their businesses around farmers receiving their direct support in December in the past. “The reality is that non-delivery of support in December has serious ramifications for many ancillary businesses that are major employers and are integral to the prosperity of rural areas and the wider Scottish economy. “A clear and unambiguous steer from Scottish Government on support payment values and delivery is in the best interests of all connected to the agricultural industry and not just farm businesses. In England, Rural Payments Agency chief executive Mark Grimshaw reassured the NFU council on Tuesday the agency was on track to meet his commitment to make the majority of BPS payments, in full, in December and the vast majority by the end of January (see below). But farmers expressed concern, at this late stage, he could not provide further clarity on what this meant. There was also concern over delayed agri-environment payments. While just over half of ELS-HLS claimants were finally about to receive their first payment for this year, the remaining 47 per cent faced further delays – in many cases linked to problems with inspections. But the focal point of farmer anger was over the successor scheme to Environmental Stewardship, Countryside Stewardship, which was branded ‘not-fit-for purpose’ after Natural England received just 2,314 mid-tier applications this year. 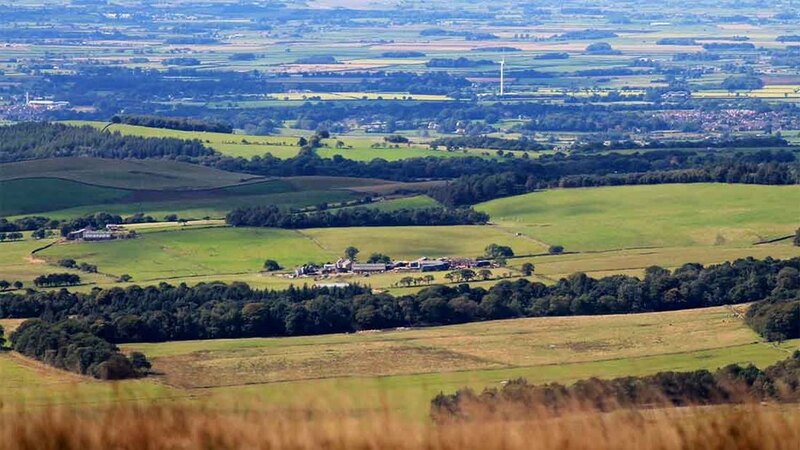 While this appeared to confirm industry fears of a mass exit from English agri-environment schemes next year, Natural England said it was ‘pleased’ with the outcome. As farmers bemoaned new layers of bureaucracy which have dogged the new CAP schemes, Mr Grimshaw pointed the finger firmly in the direction of Brussels. “Simplicity is the ambition, complexity is often the result,” he said, in reference to the reformed CAP. He urged the NFU to go to Defra to pursue genuine simplification of scheme rules. More than 4,000 commons farmers will find themselves at the back of the queue when it comes to receiving Basic Payments in England, Rural Payments Agency (RPA) chief executive Mark Grimshaw has revealed. Appearing before the NFU council on Tuesday, Mr Grimshaw refused to be drawn further on what his mantra of ‘making the majority of BPS payments in December and the vast majority by the end of January’ meant beyond confirming it applied to claimants, rather than the fund. But he shed more light on what would constitute the ‘complex cases’ likely to have to wait until after January. These include commons farmers, cross-border claims, probate, farmers who have been inspected and ‘super-complex’ claims, such as the National Trust, RSPB and Woodland Trust. He said these amounted to about 10 per cent of the claimant population and include ‘4,000-4,500’ commons farmers. The RPA was on course to input all the commons data by the end of October, which might allow some payments to be brought forward, he added. Mr Grimshaw said he would discuss with his senior executives a request from Durham farmer Richard Betton to pay commons farmers BPS on their enclosed land earlier in the payment window. Mr Grimshaw revealed 93 per cent of data from the 88,000 BPS applications received had now been entered onto the system, ahead of RPA’s target. Responding to frustration voiced by farmers that he could not provide more definitive details on payment timings, he said he expected to have ‘hard numbers’ in early November, once claims had been validated and verified. He said: “I have always said I will let you know if something goes wrong. Right now, today, I have no issues with my plan. Questioned on whether the agency would resort to partial payments if the timetable slipped, Mr Grimshaw said the RPA was determined ‘not to repeat the mistakes of the past’ and resort to payments which ‘could not be substantiated and would cause ongoing confusion, anxiety, costs and fines’ in the years ahead. NFU president Meurig Raymond said he expected the ‘vast majority’ to mean 95 per cent of all payments by the end of January. He urged Mr Grimshaw to ensure as many farmers as possible were paid in December when many farmers would have ‘hefty bills’ to pay. Urged around 2,500 claimants who have not registered on the Rural Payments online system to do so to enable their payment to be made when the claim is ready. The RPA will contact this group shortly.Revealed the 2016 BPS, which will include online and paper options, would be a ‘stepping stone to a full service in 2017’.